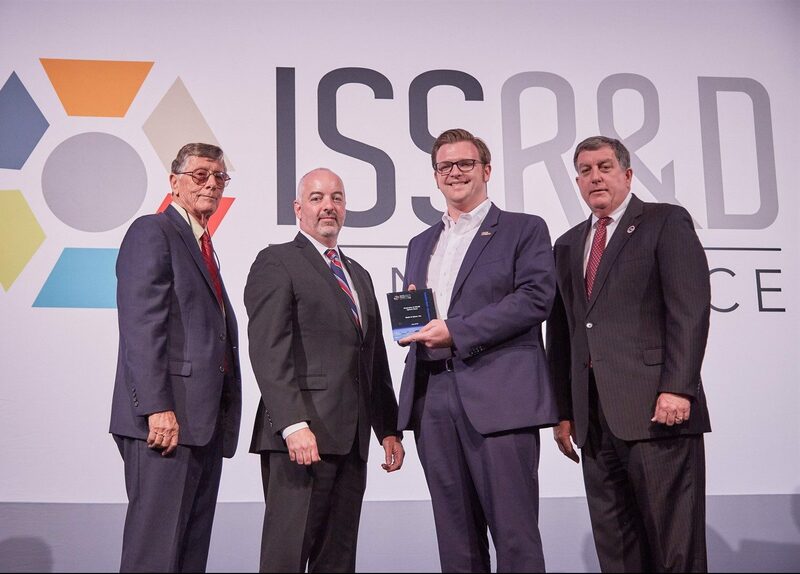 Andrew Rush, President and CEO of Made in Space, receives the 2018 International Space Station Innovation Award in Physical Sciences and Materials Development. 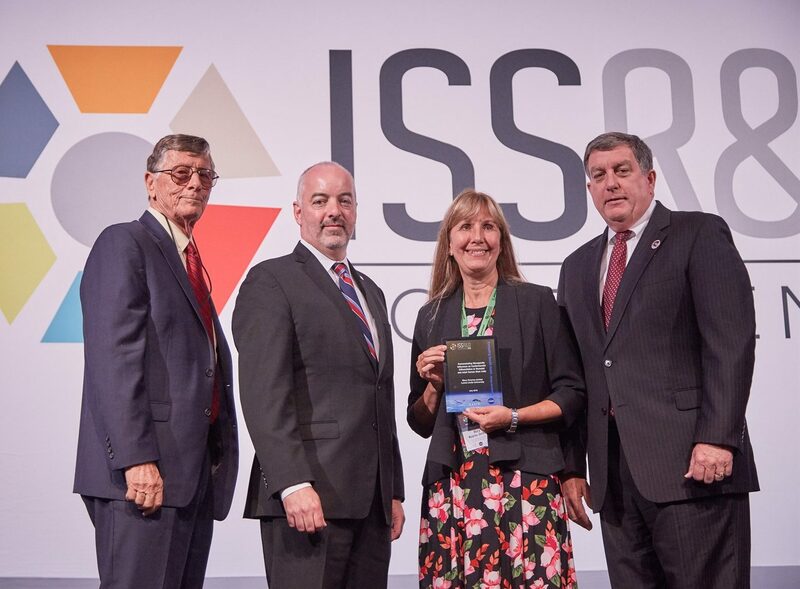 Made in Space, a company that aims to make space manufacturing more accessible, was awarded the 2018 International Space Station Innovation Award in Physical Sciences and Materials Development last week at the ISS Research and Development Conference for their innovative work on ZBLAN optical fiber production in microgravity. ZBLAN is a fluoride-based optical fiber glass that, at its theoretical best, can be produced with almost no impurities, which, in turn, causes little to no data loss through the fibers. ZBLAN fiber has been shown to perform 10 to 100 times more efficiently than traditional silica optical fiber that is currently used. The problem is that when ZBLAN fiber is produced on Earth, gravity-driven forces such as convection cause crystals to form in the fibers. This crystallization results in impurities that prevent data from being transmitted efficiently. To address this issue, Made in Space took the production of ZBLAN fibers into microgravity, where forces such as convection are minimized. ZBLAN fibers produced in microgravity have been shown to contain fewer imperfections and have a higher quality than fibers produced on Earth. High-quality optical fiber that transmits data with such little loss would be extremely valuable back on the ground and could revolutionize the telecommunications industry. In current trans-oceanic lines that use silica fibers for data transmission, expensive devices called repeaters are required to make up for data loss along the fibers. With microgravity-produced ZBLAN fibers, the use of repeaters could be eliminated entirely. 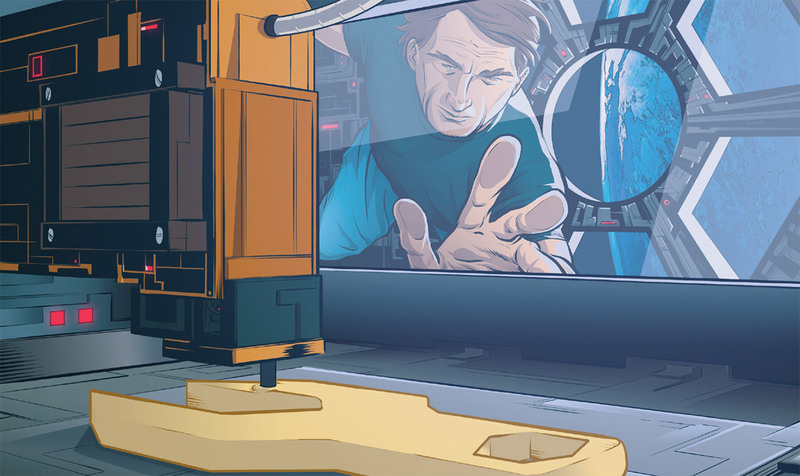 Using their optical fiber pulling device on the ISS, Made in Space seeks to demonstrate the successful manufacturing of ZBLAN fiber in microgravity and characterize performance improvements of space-produced fibers over ground-produced fibers. 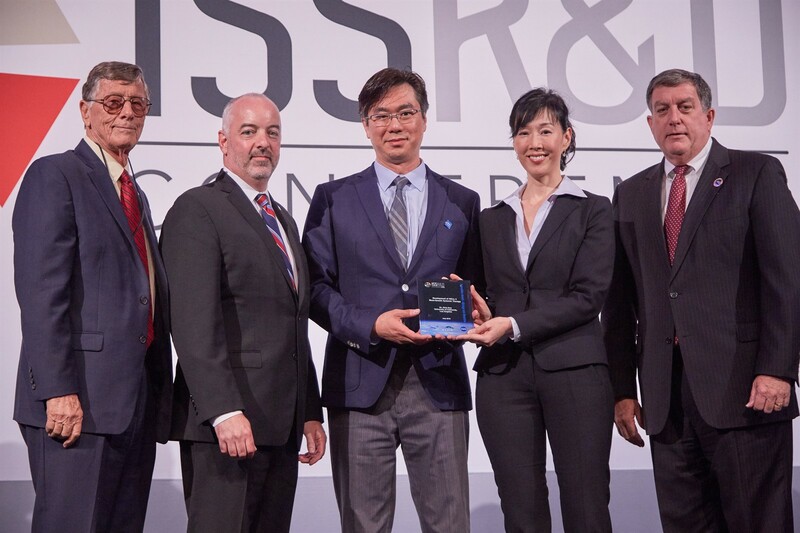 Through their innovation, Made in Space is helping to pave the way in creating commercially viable in-orbit production of optical fibers and support economic development in low Earth orbit.